This arrived through the post today. Needs a deep clean, but to my inexperienced eye seems to be doing all the things it was designed to do, but could probably do them a bit better. I intend to only use it for light work, bad poetry a speciality. Serial number: N73484. The original box mentions 1935. 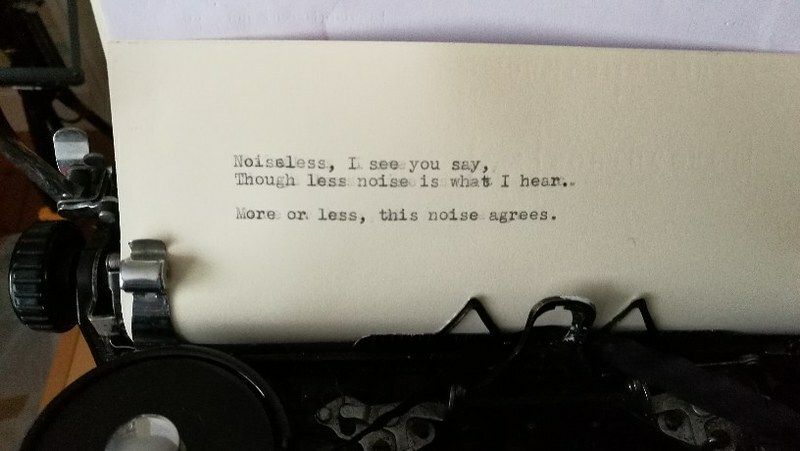 You should know that Noiseless was the name of a typewriter manufacturer that had devoted itself to developing quiet typewriters. 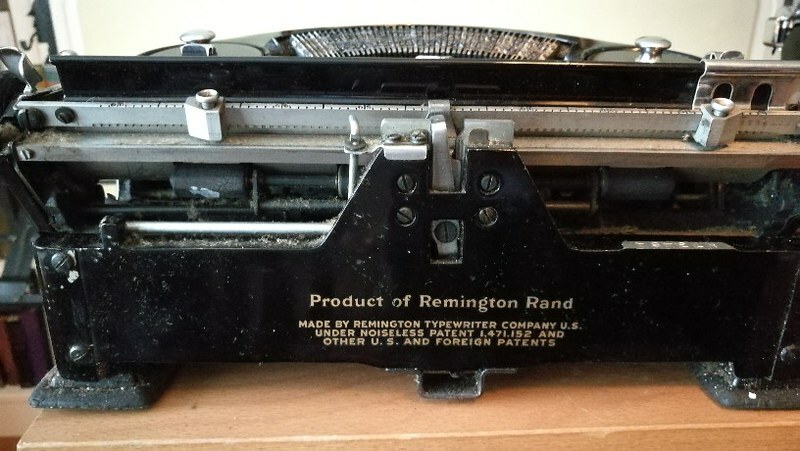 The company was taken over by Remington, and those models became know as the Remington Noiseless. 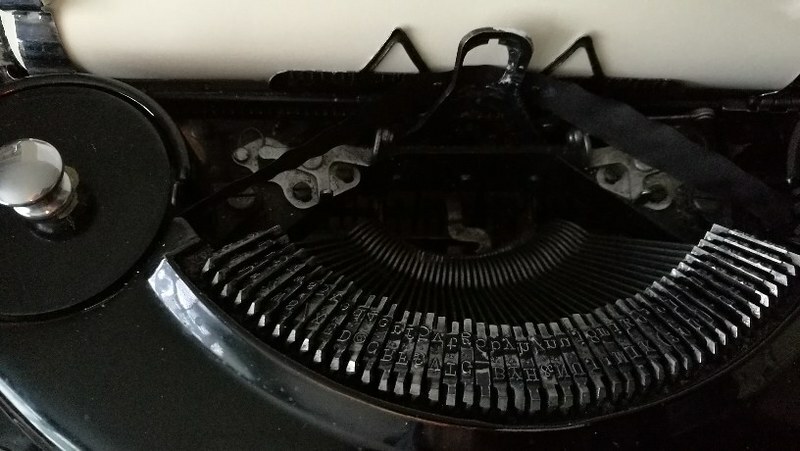 I've tested a number of different typewriter models (Silent, Noiseless, Quiet, etc.) using a decibel meter, ones that promised a hushed performance and compared them to their regular counterparts, and in most cases the difference was marginal. 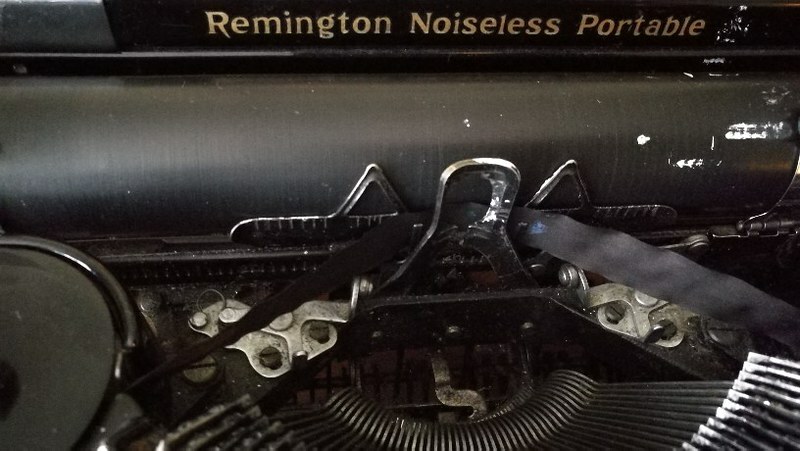 The Remington Noiseless models were among the most effective. Cheers, Uwe. I was actually just reading about the Noiseless company before reading your post. I got delivery today of Anthony Casillo's book, "Typewriters", which has a few mentions of them. Lots of evolutionary dead ends in that book - fascinating stuff. 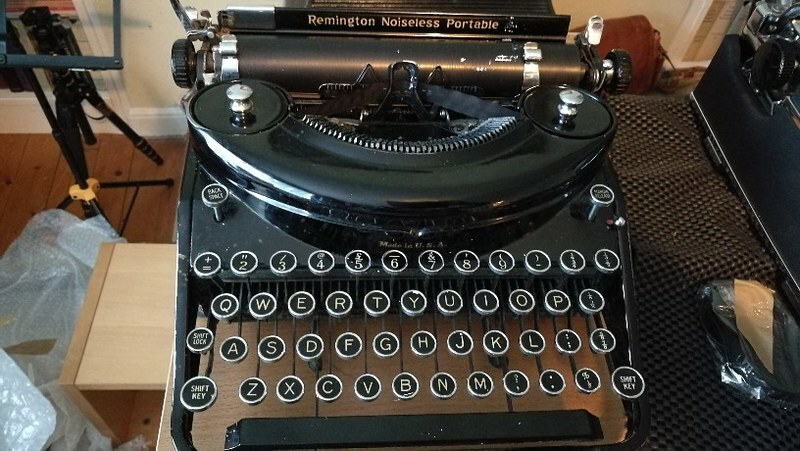 Most of the typewriter histories seem to focus on the US, as most of them are written by US citizens for US publishers - I don't have a problem with that at all, but would also like to read more about European and Japanese typewriter histories. Any suggestions? In fact, don't answer here - I'll start a new thread for that. Check your feed rollers for flats. These noiseless machines dont clack or thwack like a corona when the platens are viable. They are beautiful typers with a refined typeface. The typebar linkage in them is more cantilever style than catapult. They have 7 feed rollers i believe last time I took one down.